Simple Grilled Chicken Recipes are just what we all need to add to our dinner menus. Nothing is better than the savory flavor of grilled to perfection chicken. These recipes are the most flavorful of them all! 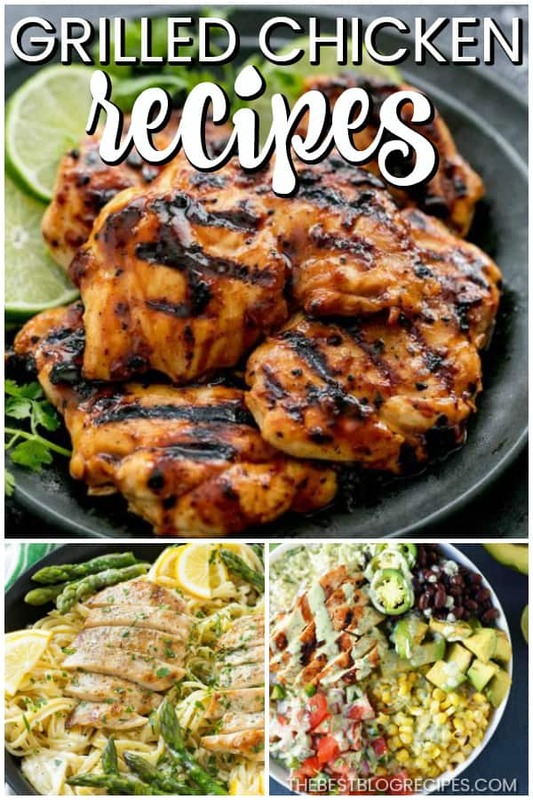 The recipes in this list will have you falling in love with grilled chicken! 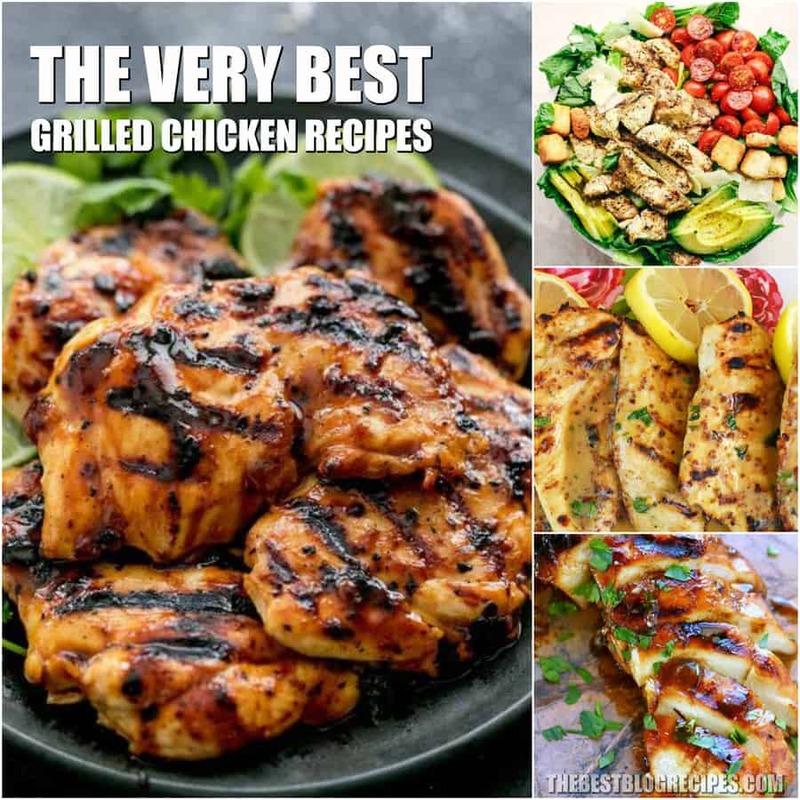 There are so many amazing recipes that you can make with grilled chicken, and you will find them all here. You can bring out the delicious savory flavors of the chicken using different sauces and spices. Pretty much any way you prepare the chicken, you can guess that its probably going to be delicious! Another thing I love about Simple Grilled ChickenRecipes is that they are healthy. 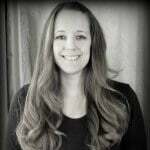 It is so hard to find recipes that are good for you that actually taste delicious, but these recipes do the trick! I love eating a meal knowing that it is nutritious! Another great thing about these recipes is that they are so incredibly easy to make. You will be shocked at how simple it is so make incredibly delicious grilled chicken dinners, and how amazing they still taste. The instructions for these recipes are so easy to follow. Some of these recipes take just minutes to throw together, so you can have a go to throw together dinner. How great is that? The recipes in this compilation are even great for kids. I don’t know many kids that get super excited at the idea of grilled chicken for dinner, but I think some of these recipes have become my kids’ new favorites! They can not get enough! 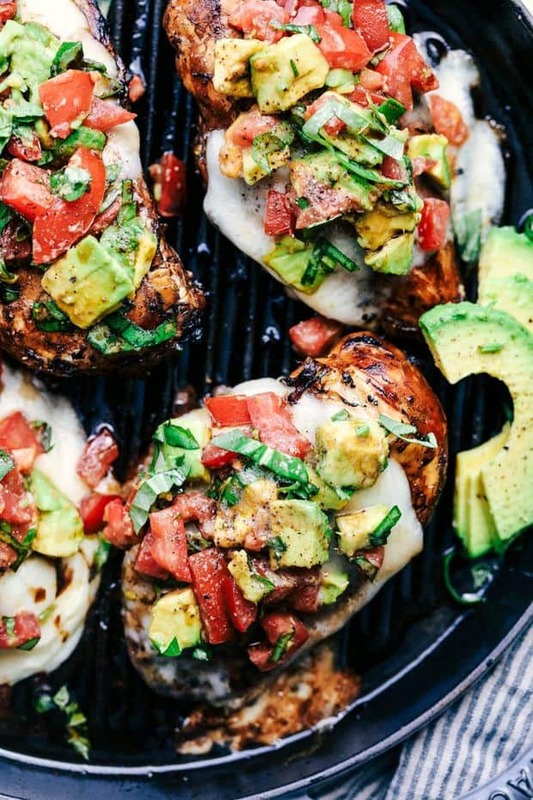 You are going to love these grilled chicken recipes after one bite. I’m sure they will become new family favorites the moment you try them! Enjoy! 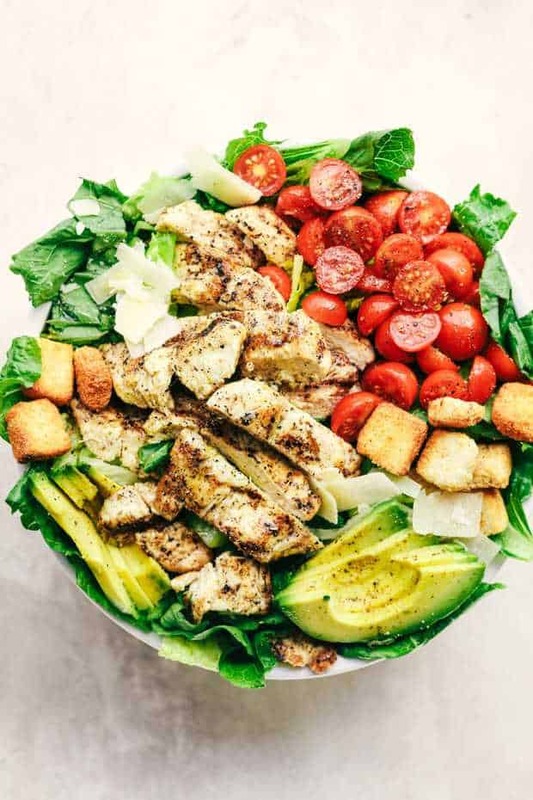 From The Recipe Critic :: Click HERE for the FULL Recipe Grilled Chicken Caesar Avocado Salad is a mouthwatering classic salad with juicy grilled chicken, crisp romaine lettuce, cherry tomatoes, avocado, and topped with shaved mozzarella and crunchy croutons! 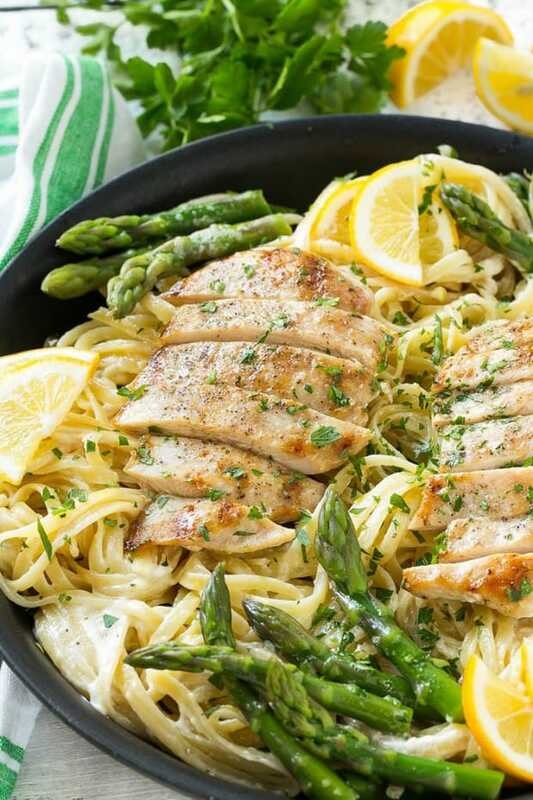 From Dinner at the Zoo :: Click HERE for the FULL Recipe Lemon asparagus pasta with grilled chicken is amazing. It’s a delicious and hearty entree that everyone will want seconds of! 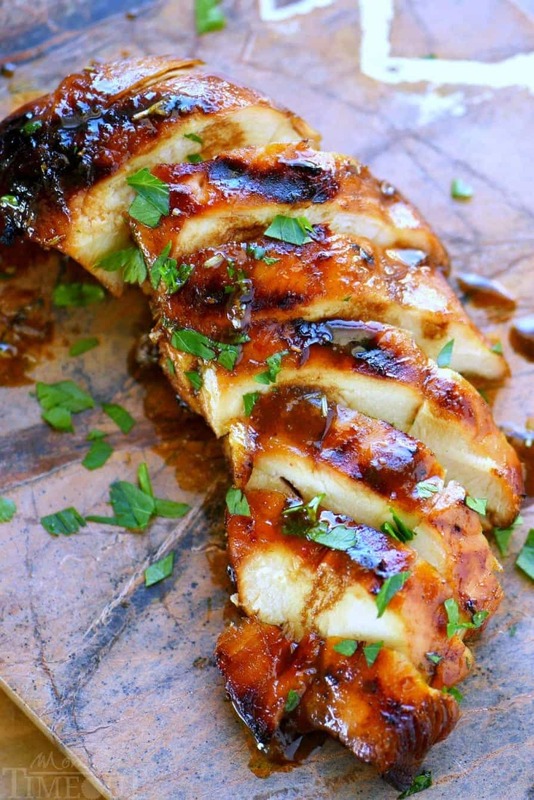 From The Recipe Critic :: Click HERE for the FULL Recipe Grilled California Avocado Chicken marinates in an amazing honey garlic balsamic sauce and is grilled to perfection! It is topped with a thick slice of mozzarella cheese and avocados, tomatoes and basil. This chicken is INCREDIBLE!! 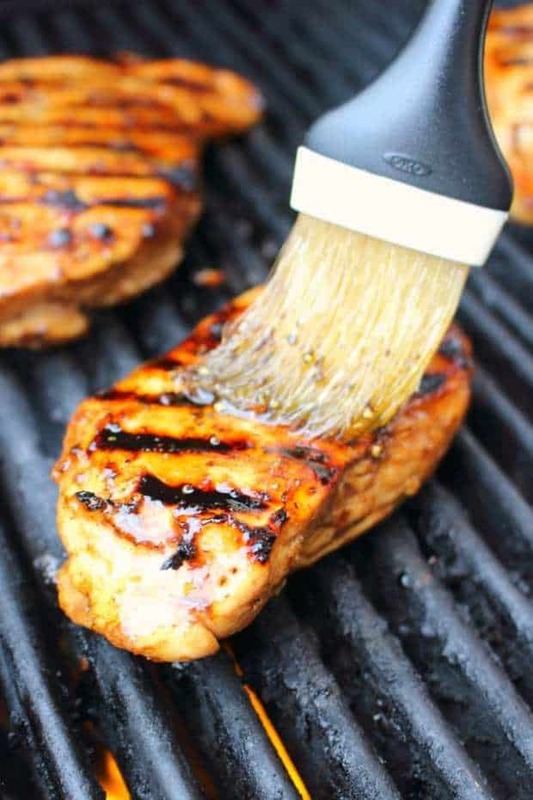 From Delightful E Made :: Click HERE for the FULL Recipe Simple brown sugar balsamic grilled chicken will be your new favorite dinner idea! Made with a 5-ingredient brown sugar marinade, this grilled chicken recipe is done and on the table in under 20 minutes! 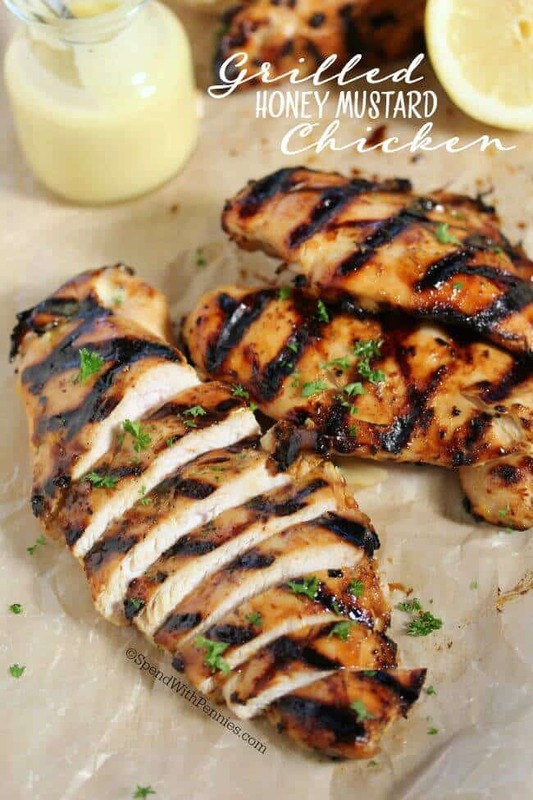 From Spend with Pennies :: Click HERE for the FULL Recipe Honey Mustard Grilled Chicken will become a staple in your household! 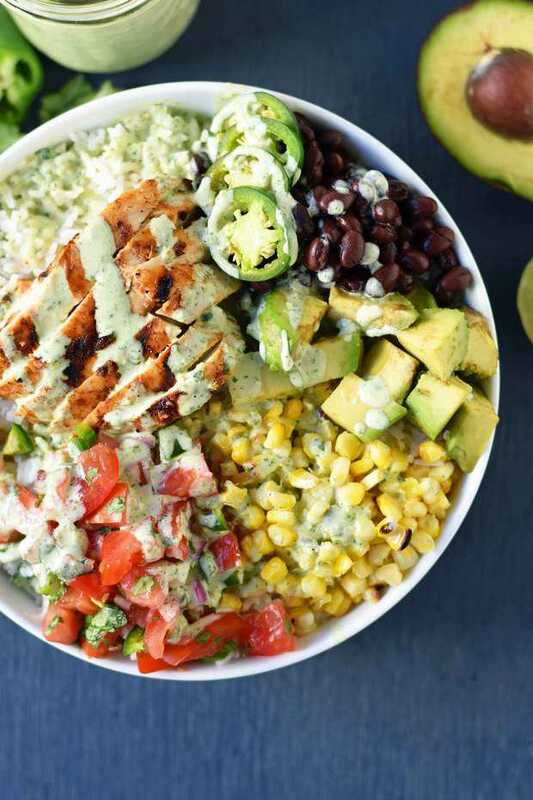 From Modern Honey :: Click HERE for the FULL Recipe Grilled Chicken Burrito Bowls are all the rage. I think we can thank Chipotle for that. There is a reason that people can’t get enough of protein bowls — you get a good amount of protein, healthy carbs, and vegetables. It’s a filling, satisfying, flavorful meal. From Mom on Timeout :: Click HERE for the FULL Recipe The Best Chicken Marinade Recipe is going to quickly become your favorite go-to marinade! There is so much flavor in this marinade and keeps the chicken incredibly moist and outrageously delicious – try it today! 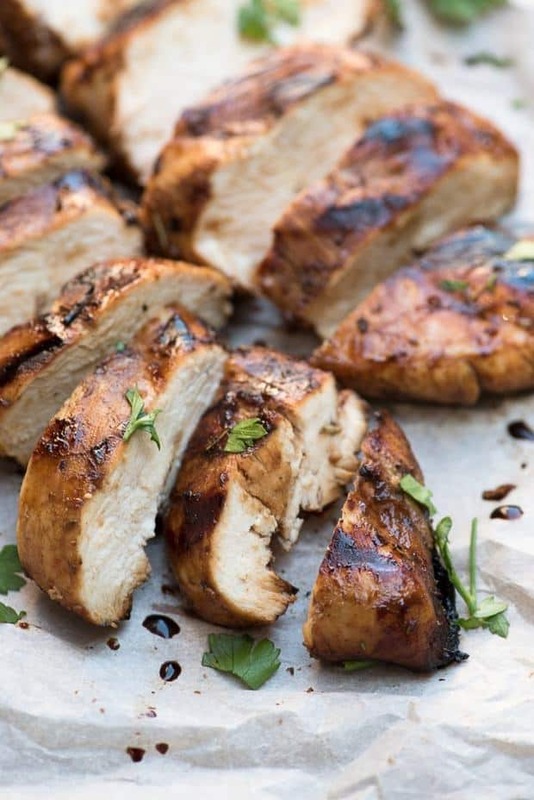 From Valerie’s Kitchen :: Click HERE for the FULL Recipe Balsamic Herb Grilled Chicken Marinade adds rich color and amazing flavor to any cut of chicken. 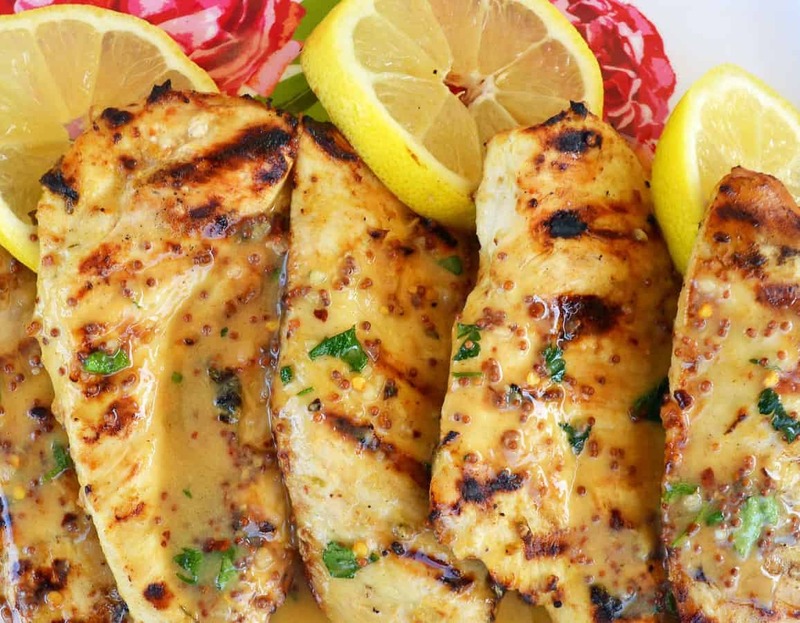 From Modern Honey :: Click HERE for the FULL Recipe There’s nothing better on a warm Spring or Summer day than firing up the grill and eating perfectly grilled Lemon Honey Dijon Grilled Chicken. 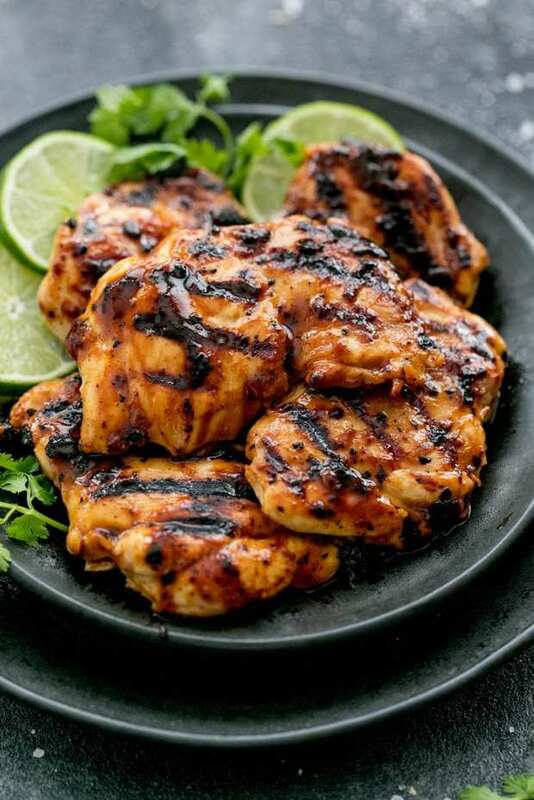 From The Recipe Critic :: Click HERE for the FULL Recipe Grilled Chili Lime Chicken is made with tender and juicy grilled chicken with the best chili lime marinade! This is one that your family will love!